“Christians face daily the threat of violence, murder, intimidation, prejudice and poverty,” Archbishop of Canterbury Justin Welby wrote in a Sunday column for The Telegraph. “In the last few years, they have been slaughtered by so-called Islamic State, and in many countries they find themselves squeezed between the upper and lower millstones of pressure on them within society and of conflicts that afflict the region. 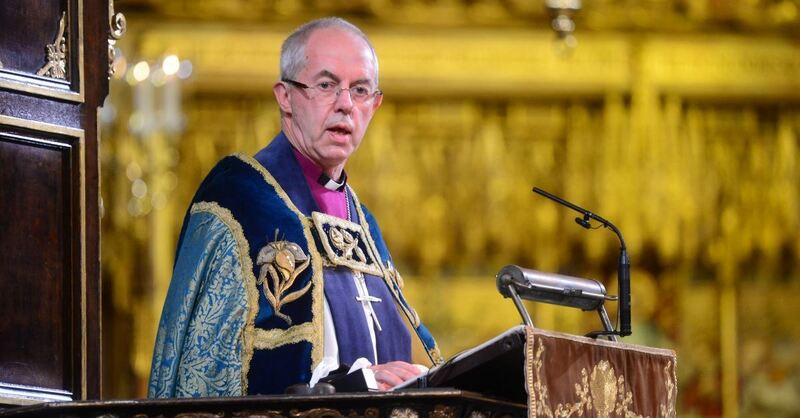 Welby is urging the United Kingdom to take in Christian refugees.